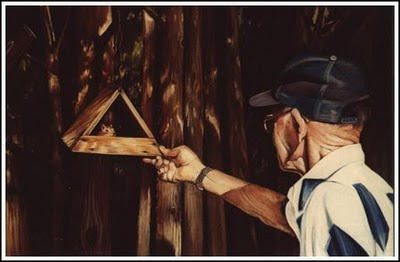 Bio: Kelly Dodge had her first show as a professional artist in 2001, and in 2003/2004 she was elected to full signature membership with the Society of Animal Artists, The Pastel Society of America and The Pastel Society of Canada. She has been a signature member with Artists for Conservation since 2001. In 2007 Kelly was the accompanying artist on a AFC Flag Expedition to the Indian Himalayas. In 2008 she journeyed to Ecuador with her husband to explore the Galapagos Islands. In 2009 she was awarded a fellowship grant award under the AFC Flag Expeditions Program, to return and study the endangered species of the Galapagos Islands while supporting wildlife conservation and environmental education with her art. Navigation: The main menu remains available at the side of the page. Gallery: Originals has four submenus: The Beginning (early works dating back to childhood); Traditional Christian Hymns; Birds, Birds, Birds; Starscape Constellations; Amphibians and Reptiles; Fuzzy and Furry; Others; and Field Sketches. Image View: Click on thumbnail to enlarge image with details, notes, and availability. Right click is disabled. There is a return to gallery button.